The Aluminium Association of Canada (AAC) hailed progress made in recognizing the dangers of global aluminium overcapacity at the recently-concluded 44th G7 summit as a promising next step in bringing the market back into balance. In a press release issued on Saturday, AAC’s president and CEO Jean Simard, lauded the seven government heads’ realization of the “urgent need” to tamp down on superfluous capacity as a significant step forward in solving the problem. 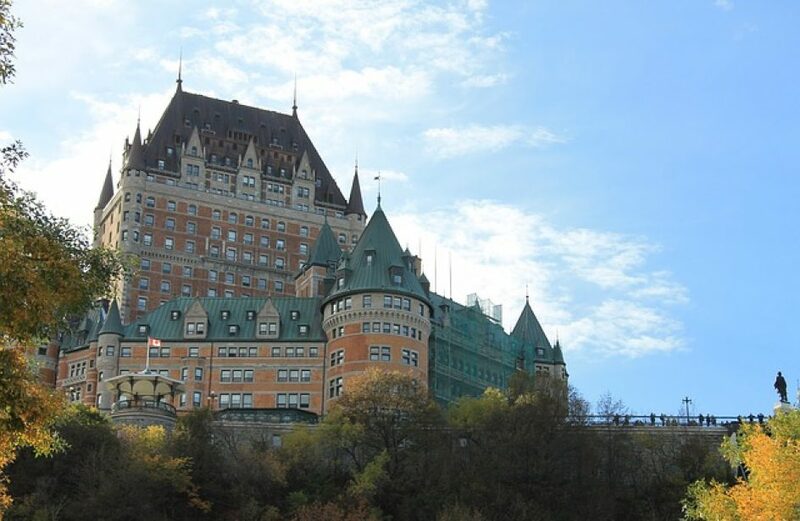 AAC noted that the late accord builds upon recommendations given the Canadian government after a meeting of representatives of the G7 countries at the Montreal Aluminium Summit just days earlier. Simard continued by noting that the dominion’s aluminium smelters have labored against a market weighed against them for several years. The AAC closed by calling upon the G20 to take up the mantle and engage with an eye to a solution to the problem when it meets in Argentina late this year. The association urged the body to establish a Global Multilateral and Governmental Forum on Aluminium Overcapacity and a monitoring system similar to that now in use for the steel trade, as it sees such a mechanism as an effective method for bringing global aluminium capacity excesses to heel.